A man on the verge of getting crazy. I shot this dramatic short featuring Catherine Israël and theater director Georges Lini at the same time he was producing and directing my first animated short film Dizz and the Labyrinth. It was shot in a unique location, a an old locomotive salvation facility, which I looked for all over Belgium before at last discovering it. The director of photography was Guy Maëzelle, one of the people who initiated me to basic rules movie making. I can also mention Erwin Ryckaert who showed me the key know-how as to film editing. Erwyn helped me mainly on my first short film The Half-Open Door. 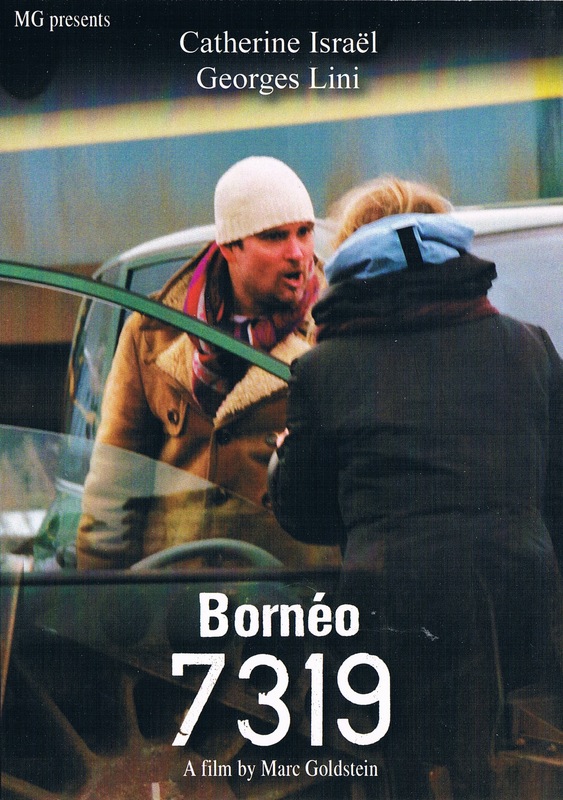 The story behind Bornéo 7319 goes as follows. My long time friend and actress Catherine told me at some point that she came to the conclusion that in order to have a future as an actress, she needed to produce her own reel. Then I just said why wouldn’t I write and produce a film for you! And that’s how it all started.